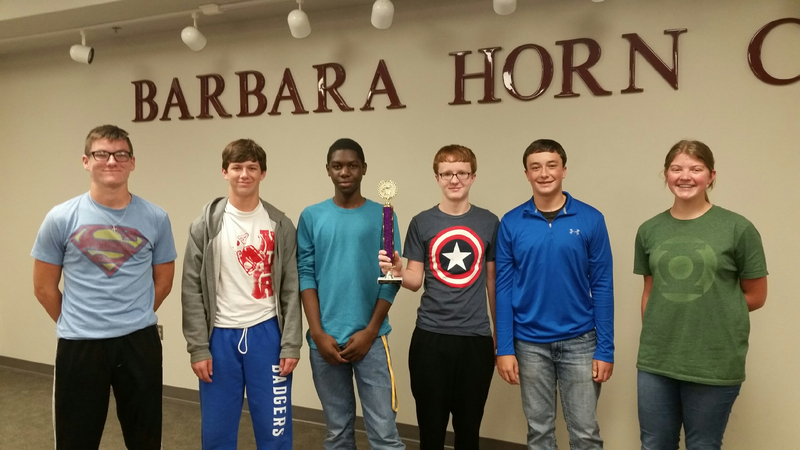 Congratulations to the 9th Grade Quiz Bowl Team for taking 1st Place in the Ashdown Invitational Tournament yesterday. Fifteen teams from around the region competed in this event. Team members included: Patrick Hayes, Cabb Batson, Cannon Turner, Cole Turner, Sydney Motl, Yebo Moyo, and Wyatt Forthman. 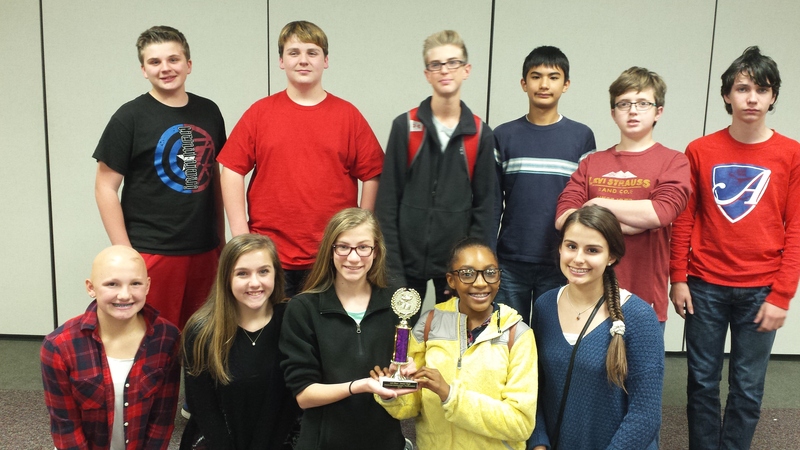 Congratulations to the 8th Grade Quiz Bowl Team for placing 4th in the Ashdown Invitational Tournament. These students competed against 9th grade teams in the 15 team tournament! Team members included: Henley Queen, Gage Ward, Benton Fairchild, Shepherd Molinari, Ben Tibbs, Xander Alexander, Caroline Bennington, Brynn Clark, Kerigan Overturf, Lamya Luster, and Lily Kesterson.